At PDSnet we pride ourselves in supplying quality stock market charting software and educational products. Having been in the market for over three decades, our software packages are the most up-to-date, user-friendly and comprehensive in the country. Continuously updated and developed, ShareFriend is our own brand of charting software which was the first on the South African market in the 90’s. With all its tools, including the most accurate data available in the country and an extremely user-friendly interface on which to analyse the stock market, your goal of financial success will be reached sooner. It’s perfect for the beginner or the professional investor, and includes multiple moving averages, technical indicators as well as fundamental analysis tools, which will give you the ability to choose the right shares at the right time. In mid-1990, PDSnet was appointed as the official reseller of MetaStock technical analysis charting software in South Africa. Since that time, we have become the largest local importer and supplier of this world renowned program. 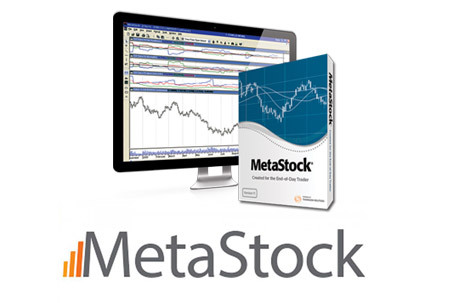 We provide full support and a download service in MetaStock format, including our well known historic price database which dates back to 1985. 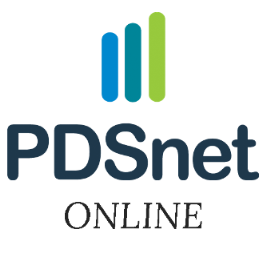 PDSnet Online is an online technical analysis software package designed to ensure you choose the best shares on the JSE and time your transactions for the best profit. You can do this all while on the go. With multiple technical analysis features, and for an affordable price, you are able to watch what happens on the JSE all day from anywhere and at any time. Apart from being data vendors and suppliers of technical analysis software, we employ in-company trained technical support staff and provide free technical support to all clients via the telephone, e-mail or in-house at our Bruma offices. Our mission is to teach you to choose the right shares and time your transactions for the best profit. We supply the best tools available to assist you in reaching financial independence.